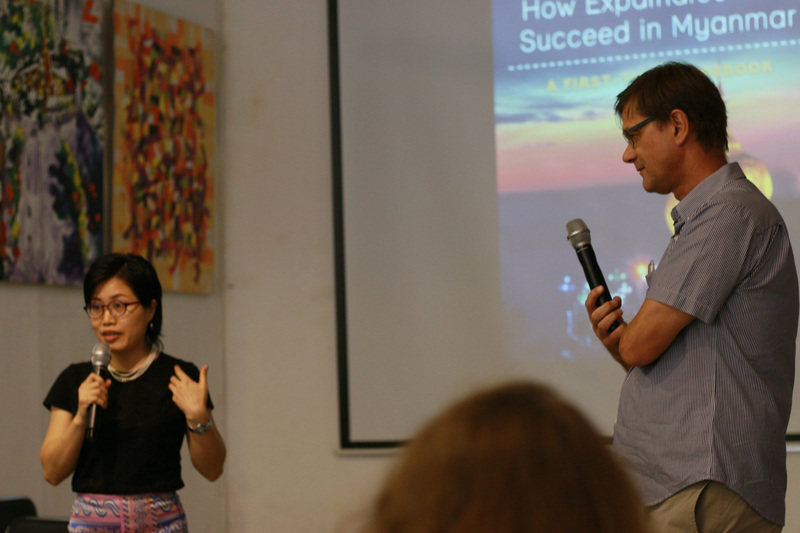 Our Managing Director Werner Eggert moderated the launch of Hana Bui's new book: "When Global meets Local". It is a practical guide to intercultural communication in Myanmar. 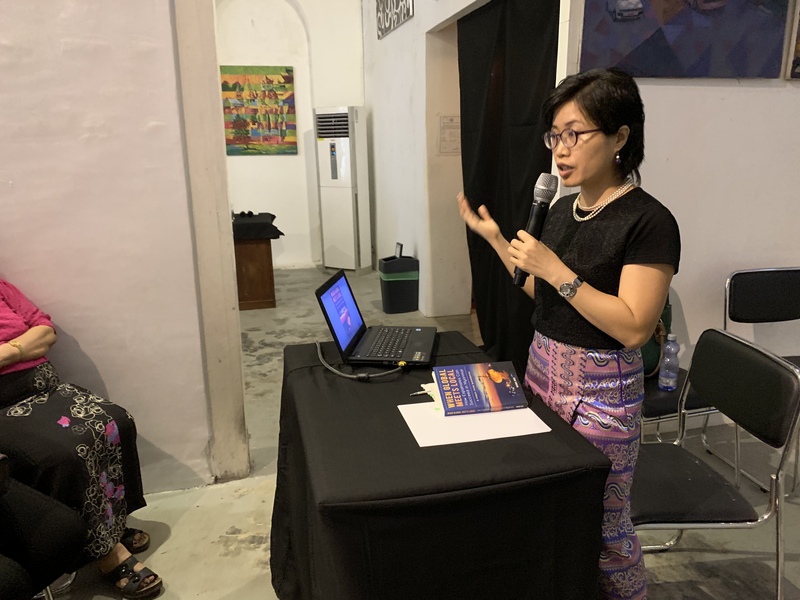 The book launch took place at the Pansuriya Art Gallery in Yangon. 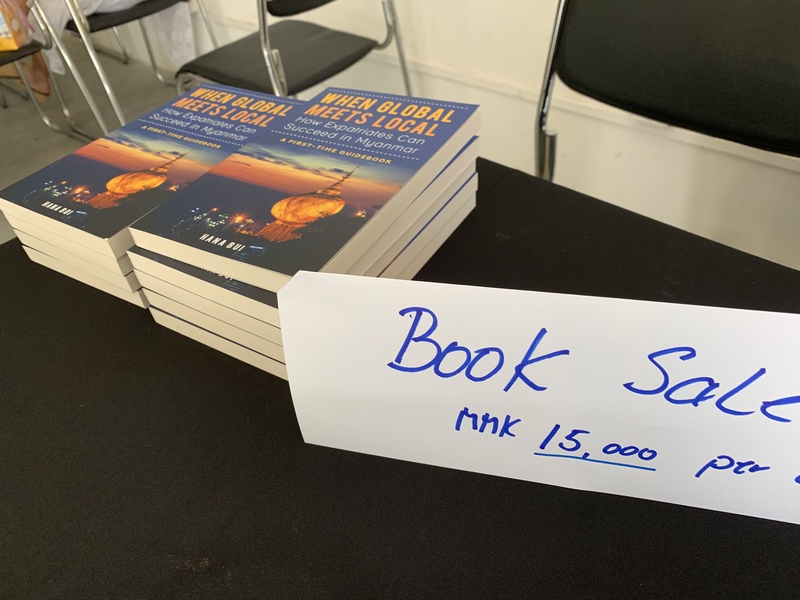 The book is a practical guide to intercultural communication in Myanmar, a country which was locked for decades and where locals and foreigners still face the challenge of finding a common language. Interlink supported the writing and publishing of the book. Hana writes: ” My special thanks go to Werner Eggert, the journalist and journalism trainer. He motivated me to write the book from the its infancy and helped with the critical direction of the book. Moreover, he patiently read the first messy draft and then somer further ones to comment on them. Both his encouragement and demand fo a high-qualitiy book have inspired me to go the extra mile.” The Interlink Academy gave also advise on the printing and publishing of the book. The book contains 160 pages and can be bought online as an e-book or paperback. Hana Bui is a Vietnamese national and moved to Myanmar in 2013. The book is available online as e-book and paperback.